The government is now working on a number of projects to rescue the country and the people from the parlous situation, Development Strategies and International Trade Minister Malik Samarawickrema told Parliament yesterday. 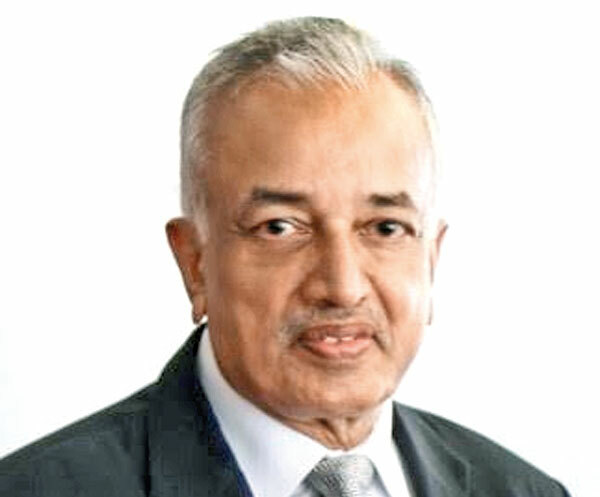 "The projects we are pursuing include a 1,000 acre industrial zone near the port in Hambantota; an aviation hub for Mattala airport as well as trade and logistics centres in the surrounding area. All this activity will increase usage of both the port and the airport. The port will also be further developed to handle the anticipated increase in shipping. These plans are designed to reduce the massive debt burden imposed upon the people by the previous administration," Samarawickrama said. The government is also exploring ways and means of improving the terms and conditions of the loans taken to finance these white elephant projects. "Our government is hopeful that it can transform these projects, which are imposing an onerous burden on the people through increased taxes and/or a diversion of resources from high priority public expenditure, such as hospitals and schools, into viable businesses earning valuable foreign exchange. "Our legacy also includes a policy framework, which disproportionately favoured producing for our small domestic market as against selling into the global market place. The result of all this has been that the growth momentum in the economy has slowed down; debt payments have ballooned; and the economy is not generating enough productive employment. The previous government created unproductive jobs by increasing the public service from 600,000 in 2005 to 1.4 million in 2015. The fiscal space no longer exists to continue with this short-sighted policy." Our predecessors have created a ticking time-bomb for future generations in terms of pension liabilities ,he said adding that the country needs to draw a line under this misguided and burdensome legacy, which is extremely dangerous for this and subsequent generations.